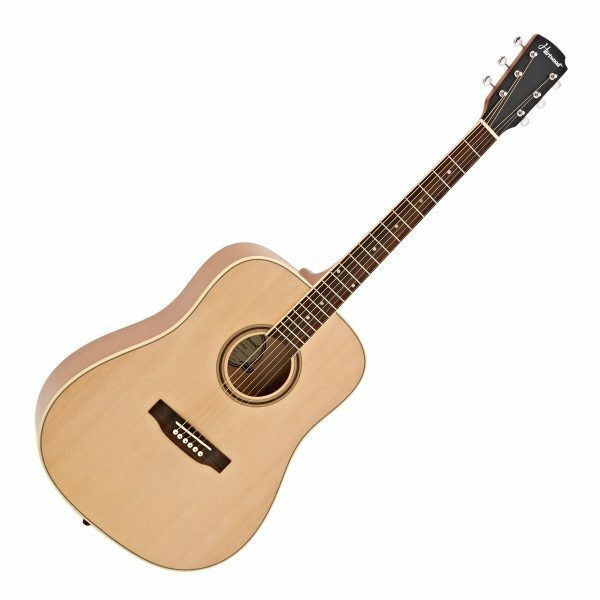 Hartwood: Great Value Solid Top Acoustic Guitars! 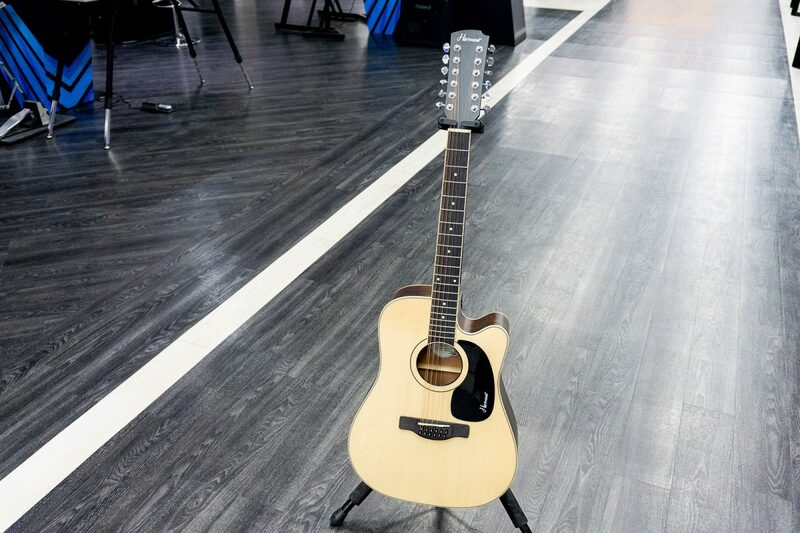 Hartwood acoustic guitars provide a fantastic balance between price and performance. With a wide range of body styles available and premium specifications including solid Engelmann spruce tops, X-bracing, Fishman preamps, and classy aesthetics; you'd be forgiven for thinking that these guitars are much more expensive than they really are. The rich acoustic and plugged-in tones that Hartwood guitars create will give you endless inspiration for your music-making. With Hartwood, it is now possible to get that inspiring performance for just £99.99 for an acoustic guitar, and £139.99 for an electro acoustic! Currently, Hartwood has three main ranges available: the stripped-back Prime range; the diverse and vintage-inspired Villanelle range (including 12-string and bass models); and the Renaissance range, with classical and travel guitars constructed from mahogany. 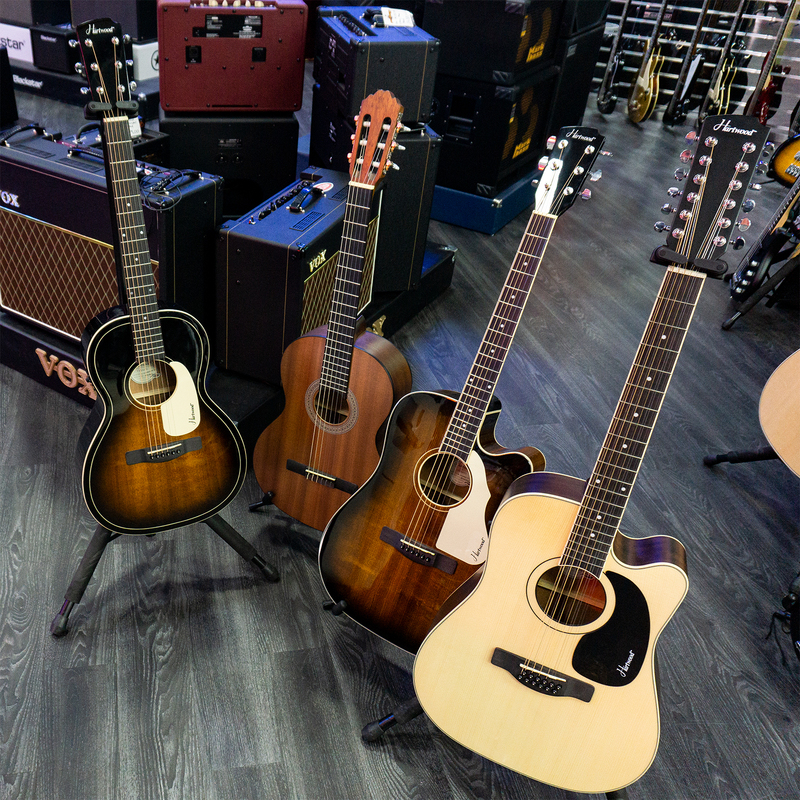 Each series includes electro and acoustic models with a choice of body styles, so whatever your preference, there's a Hartwood guitar for you. 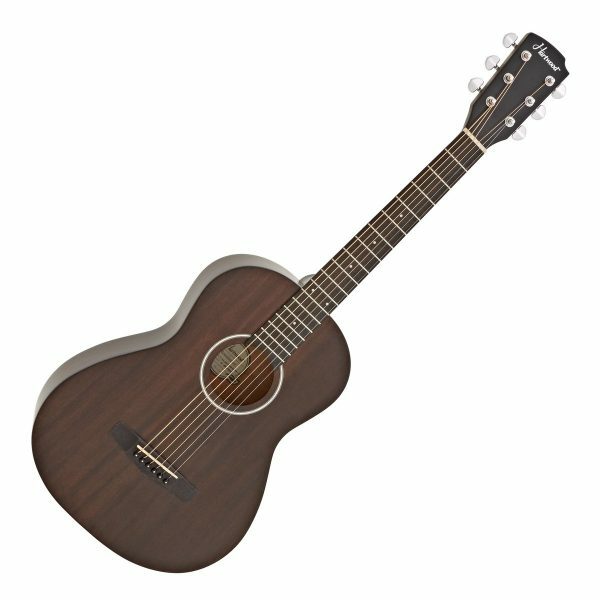 See the complete range of Hartwood acoustic guitars at Gear4music here, or read on to find out more. The Villanelle series by Hartwood takes inspiration from the iconic acoustic guitar designs of decades past. With classy aesthetics, solid tonewoods, and iconic body shapes, the Villanelle range is here to inspire you with great tones and smooth playability. The Villanelle range includes various body styles for any preference; parlour, dreadnought, cutaway, grand auditorium, 12-string, and even a bass model - there's something for everyone! Every Villanelle model features a premium set of specifications at a fantastic price-point. 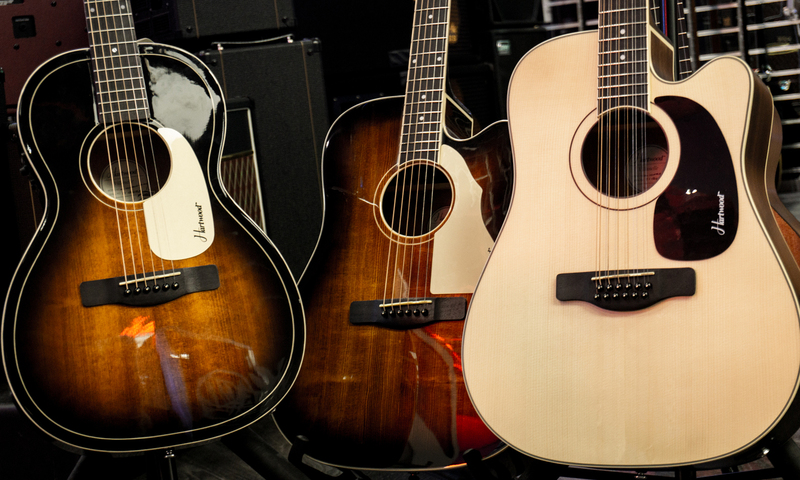 A solid Engelmann spruce top gives these guitars a high-quality core tone, with a bright and nuanced range of sounds. The solid mahogany back, sides and neck provide the strong foundation needed for great resonance and sustain. A walnut fingerboard offers the traditional aesthetic and tonal characteristics of rosewood, whilst meeting new CITES regulations. This helps to ensure that every tonewood used for these guitars (and all other Hartwood guitars) has been acquired from ethical and sustainable sources. See our article about CITES and Rosewood on Guitars - What's the Story? Many of the models in the Villanelle range are available as an electro acoustic model with a high-quality Fishman ISYS pickup/preamp system. A handy on-board tuner and EQ controls ensures you'll be able to dial in the perfect sound, whether you're plugged in on stage or in the studio. Each model includes the same specification of tonewoods, hardware, and pickups (where available). The different body styles will dramatically affect the tone and playing experience, along with the aesthetics with Hartwood's classy selection of finishes. Whichever body style you choose, you'll be rewarded with a premium playing experience, courtesy of the high-quality specification underpinning this range. Shop the complete Hartwood Villanelle series at Gear4music. All-mahogany construction gives the Hartwood Renaissance range a rich warmth, both visually and sonically. This series caters for the 'specialist' acoustic guitar styles and currently includes a portable travel guitar as well as a classical guitar, available with and without a pickup/preamp system. The guitars in this range feature all-mahogany construction, lending them a warm sound with a nuanced tonality. The satin finish lets the wood breath and resonate to its full potential, while simultaneously creating a smooth, tactile feel under the hands. This warm tonality is ideal for projecting the tone of nylon strings (on the classical models) and giving the biggest sound possible for the compact Renaissance travel guitar. 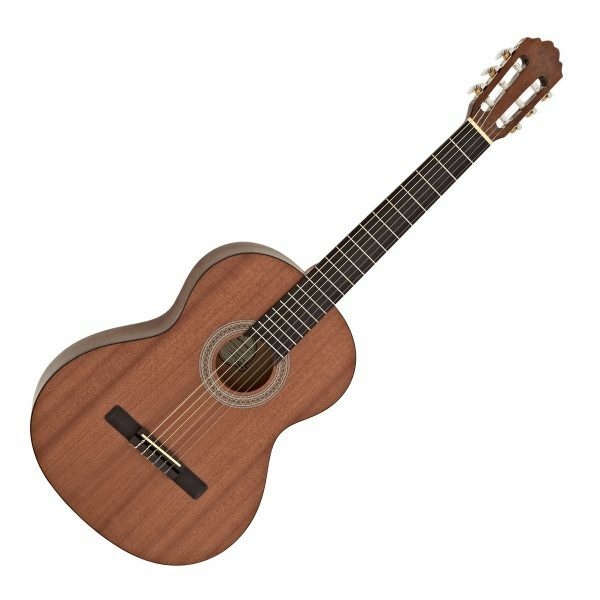 The Hartwood Renaissance travel guitar features a compact 23.3" scale length; the ideal size for younger players or for packing in your suitcase and taking with you on your travels. With an all-mahogany body, walnut-topped mahogany neck, and D'addario strings, this guitar is designed to maximise tone and playability from its compact design. Whether you need a practice guitar for the house, a junior instrument for younger players, or a full-sounding travel guitar for the road, the Hartwood Renaissance travel guitar should be top of your list. The Hartwood Renaissance classical guitar features the same tonewood design as the travel guitar. An all-mahogany body and neck (with walnut fingerboard) gives the warm and focussed tone for delicate nylon strings. 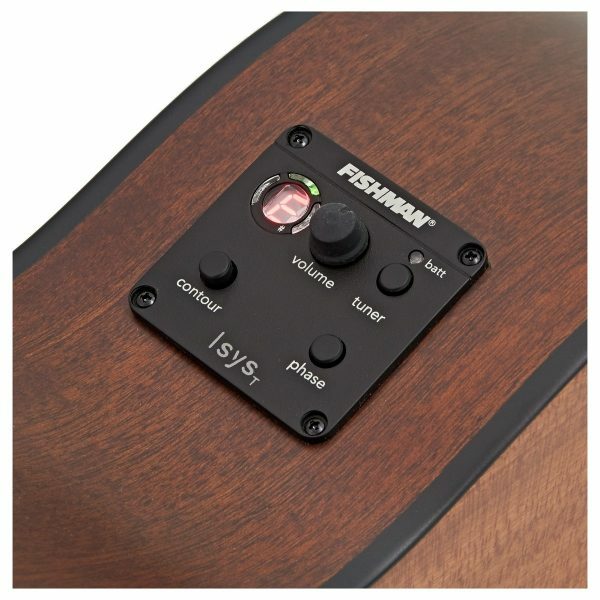 The Hartwood electro classical model includes the addition of a Fishman ISYS pickup/preamp system, so when you're ready to get plugged in on stage or in the studio, you'll be ready to go with a natural-sounding amplified tone. Shop the complete Hartwood Renaissance series at Gear4music. If you're looking for a solid starting point to your acoustic guitar playing, the Hartwood Prime range is for you. Stripped back to the essential features needed for great tone and smooth playability, these no-frills guitars offer a fantastic performance for the price. Available in two body styles, the Prime range covers the core designs of the acoustic guitar. 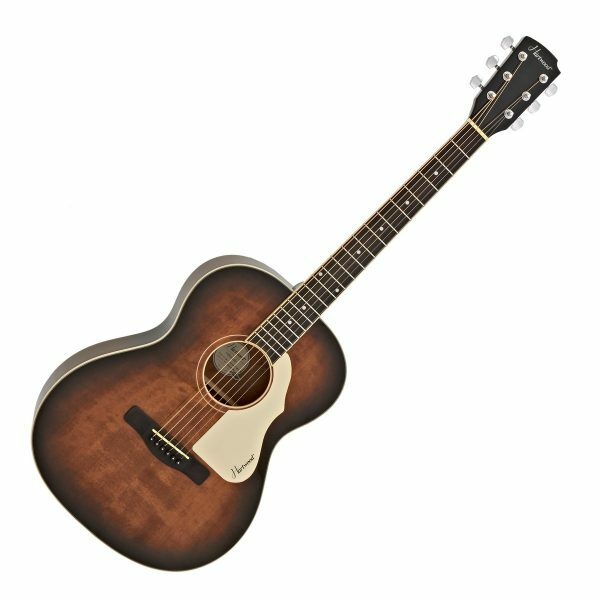 The traditional Prime dreadnought model gives the iconic large-bodied tone that strummers and flat-pickers love; a tone that defined the traditional acoustic guitar sound of America through the 20th century. The Hartwood Prime single cutaway is a more modern design offering easy high-fret access and versatility across the genres; perfect for fingerpickers, modern fingerstyle players, and more. Every model in the Prime series is constructed with a solid spruce top. This gives a bright and resonant tone with real nuance and depth. The guitars are finished in satin which lends a stripped-back aesthetic and a tactile feel under the hands. This finish also lets the woods 'breathe' and resonate more fully, guaranteeing you an expressive sound. 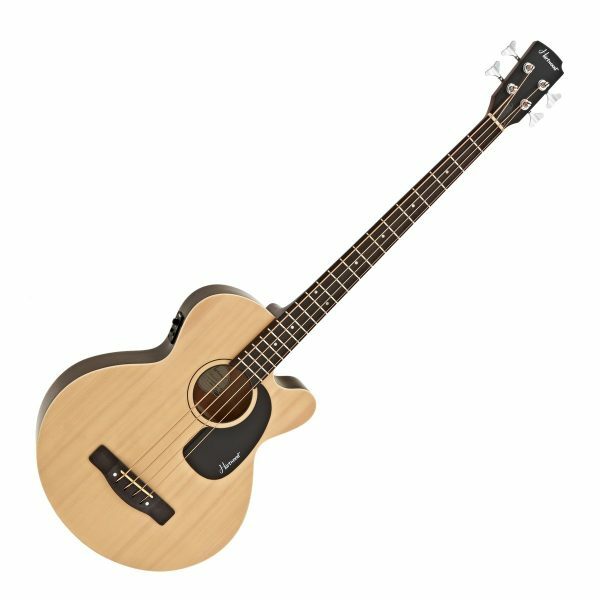 Each body style is available as a pure acoustic guitar, or with an optional Hartwood EQ-3T pickup fitted; featuring a handy built-in tuner and 3-band frequency adjustment. Whether plugged-in or played acoustically, the Hartwood Prime range offers a rich range of tones, catering for both traditional and modern players. 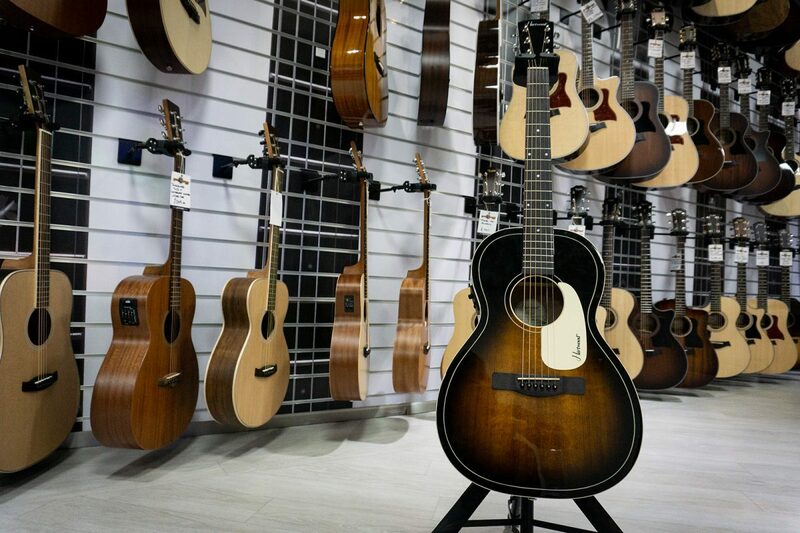 If you're seeking your first acoustic guitar or an addition to the collection, the Prime range delivers tone, playability, and value in spades. Shop the complete Harwood Prime series at Gear4music.